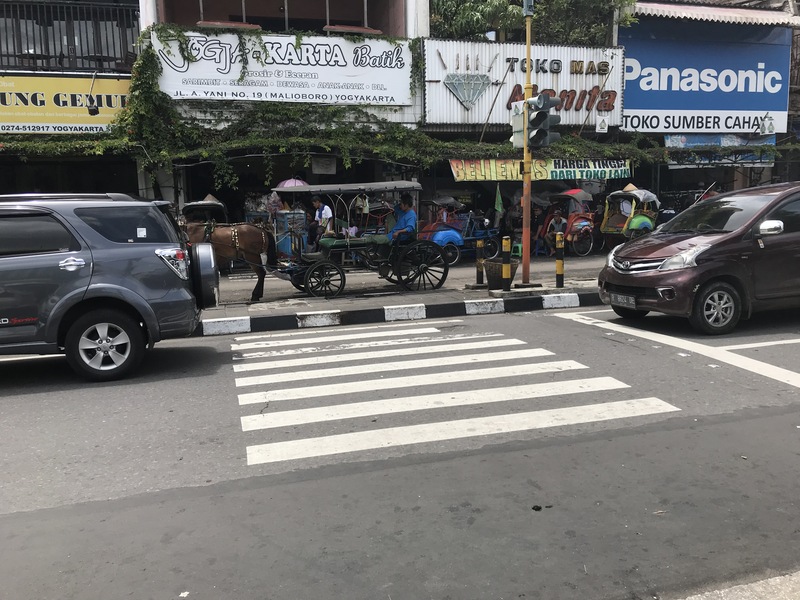 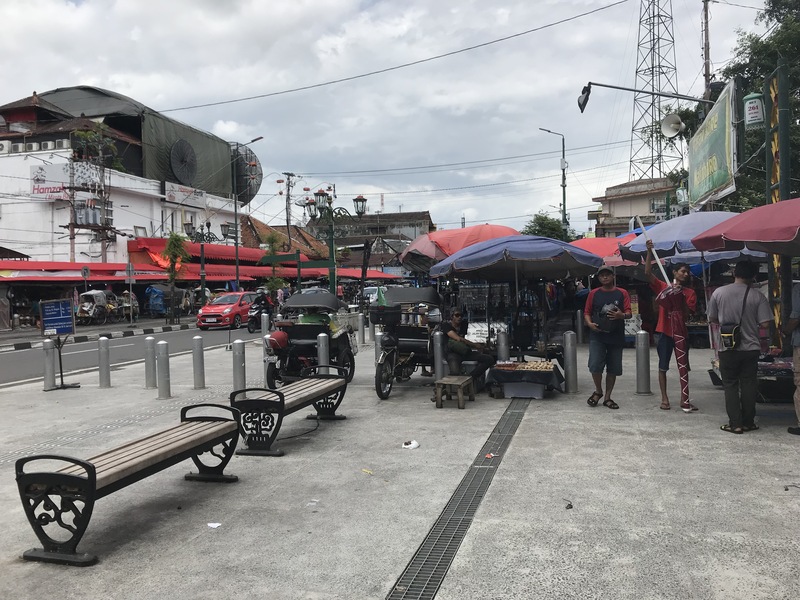 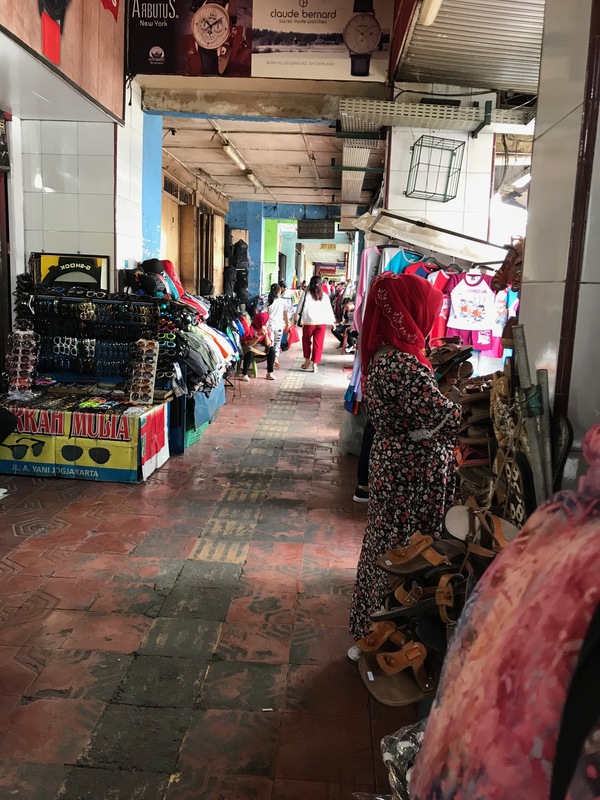 On the last day, several of us hired a car and driver and went to the famed Malioboro street where there are so many street vendors and shops. 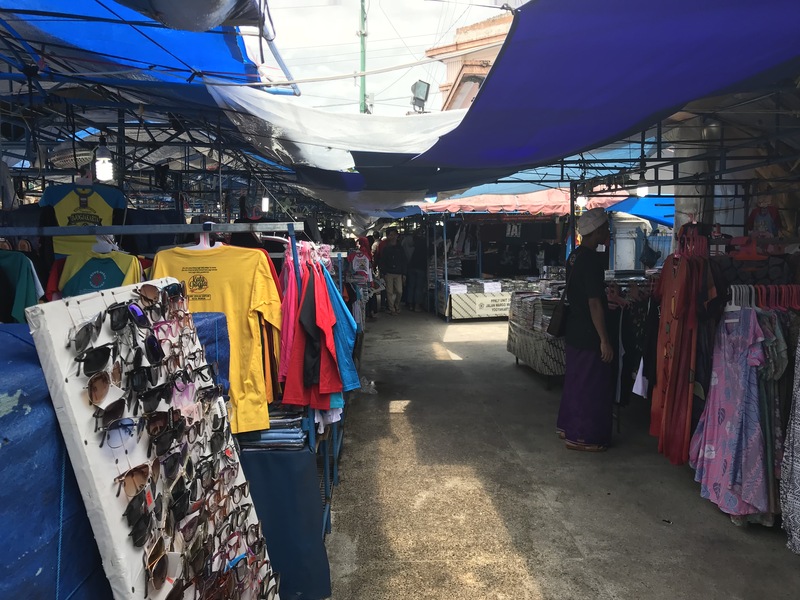 It was densely packed, and the amount of stuff for sale was staggering. 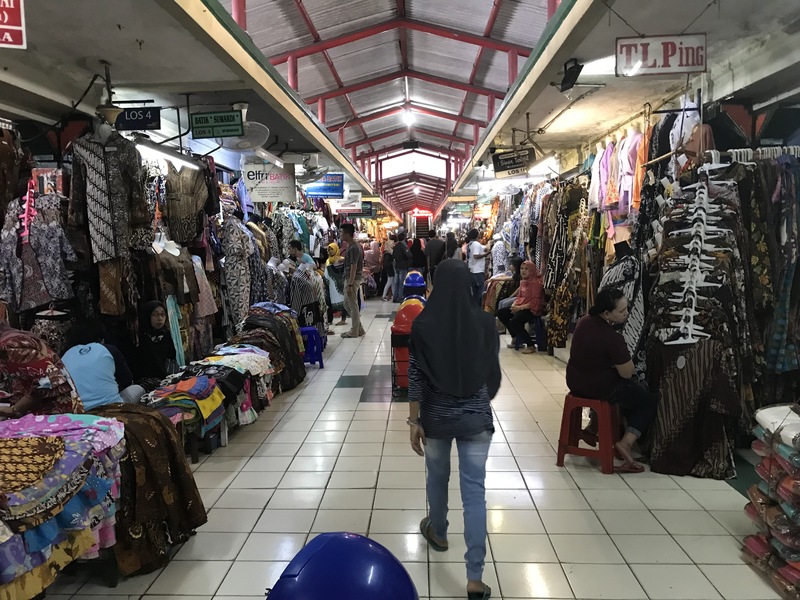 As a Seattle resident familiar with Pike Place Market, I have to say Malioboro was a lot more intense and packed than the markets I’m used to. 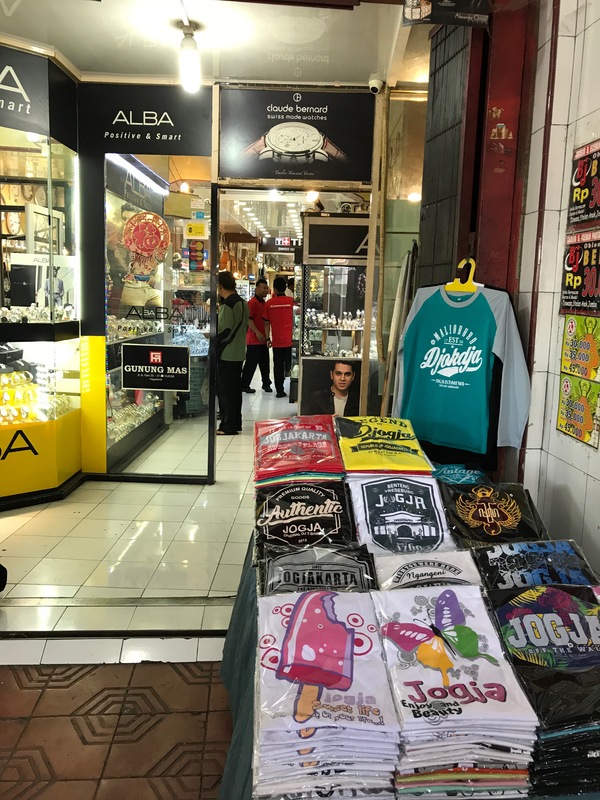 Still I managed to find some of the sweet Betawi coconut candies I liked from the hotel, and a t-shirt.